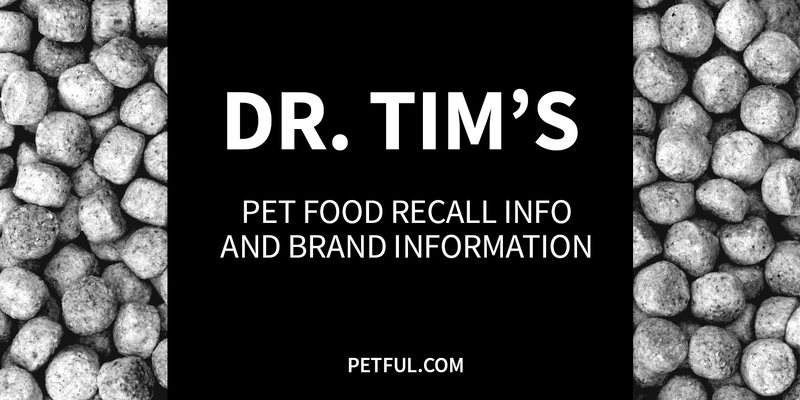 Dr. Tim’s pet food lines were created to be complete meals for pets. They are said to feature high-quality ingredients without the use of corn or soy. The products also have probiotics, prebiotics and antioxidants. The foods are manufactured at Ohio Pet Foods, a third-generation family business that has never had a recall in its 30 years. Has Dr. Tim’s Ever Been Recalled? Have You Had a Problem With Dr. Tim’s?